Nocturn makes every release of limited sneakers a pleasure, not a hard labor. This elegant bot proves that purchasing can be satisfactory. 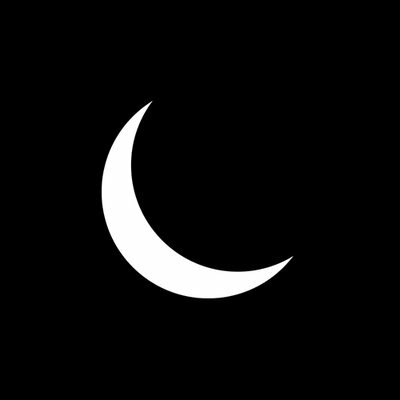 Follow official twitter and discord channel to be informed about all Nocturn updates and news. Nocturn is a C++ based tool for sneaker purchase. Smooth, easy-to-use and smart. Unordinary product, still in open beta though. The Nocturn AIO website is elegant and simple, as well as program interface. Check it directly on the main page. Promo video shows the entire functionality of the product, helps to get a first look and provides a tour of Nocturn on first launch. Rather full guide, so you can get an overview to decide, whether the program fits your goals. If that’s not enough, check Support website section, where you can find detailed information about purchasing, installation, first launch, adding profiles and accounts, adding and testing proxies, testing accounts, adding tasks and checking results. UI design is really minimalistic. Two themes — dusk and dawn: white letters on black background and black on white one. Menu in one raw, and nothing more: Tasks, Status, Profile, Accounts, Proxies, Settings and Logs. If you like elegance and simplicity, you'll be highly impressed by Nocturn interface. As for some characteristics and features. To be honest, Nocturn style, politics and characteristics are impressive, but no information since august makes hazy. Follow twitter to stay updated with the latest news and details. Hopefully they will arrive in near future. Also Nocturn's team welcomes to Discord for discussions, suggestions, bug reports and more. The product got extensive documentation, code based on official sources and all that shows the philosophy of Nocturn’s team: program usage and developing should be transparent and pleasant. Friendly to community, with gentle attention to users goals and preferences.